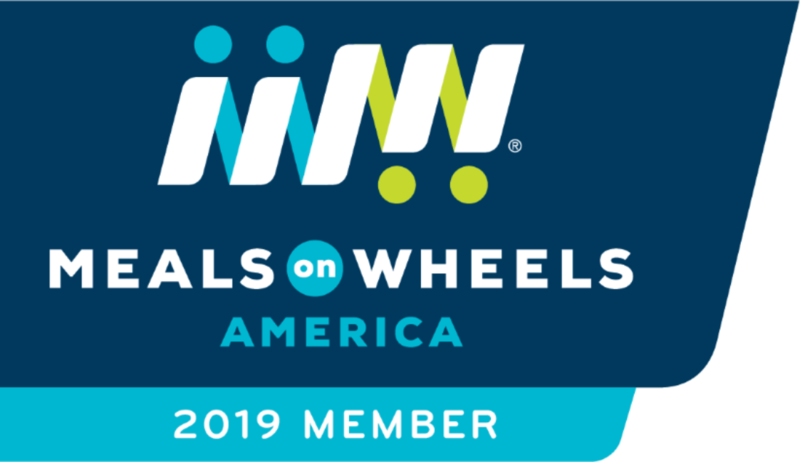 Meals on Wheels Diablo Region holds events throughout the year to help raise funds to support our programs that benefit Contra Costa County seniors. We invite you to volunteer at these events. We always need help with ticket sales, fundraising, and event staffing. If you are interested in lending a hand, we’d love to add you to our volunteer team. For more information, call Susannah Meyer, Community Engagement Director, at 925.239.2487, or email: smeyer@mowdr.org.